WILL LANE’s “2.0” Collection represents the evolution of our signature monochromatic scheme. 2.0 personifies the awakening of the brand’s ethos and aesthetic through new silhouettes, lustrous metallic-like fabric, and the use of cutting edge technology. The 2.0 campaign showcases our classic monochromatic tones against neo-pop colors to demonstrate our journey from past to present and the synergy between strength and femininity. Bold tones, sharp lines, laser cut accents, and mesh details combined with a new ethereal print and cranberry pop color highlight our new quintessential active to street styles. Designed and made in the USA for the modern independent woman who is transforming, evolving, and striving to stay on top of her game. I AM POWER, REBEL, GRIT, STRENGTH, FIGHTER, WOMAN. 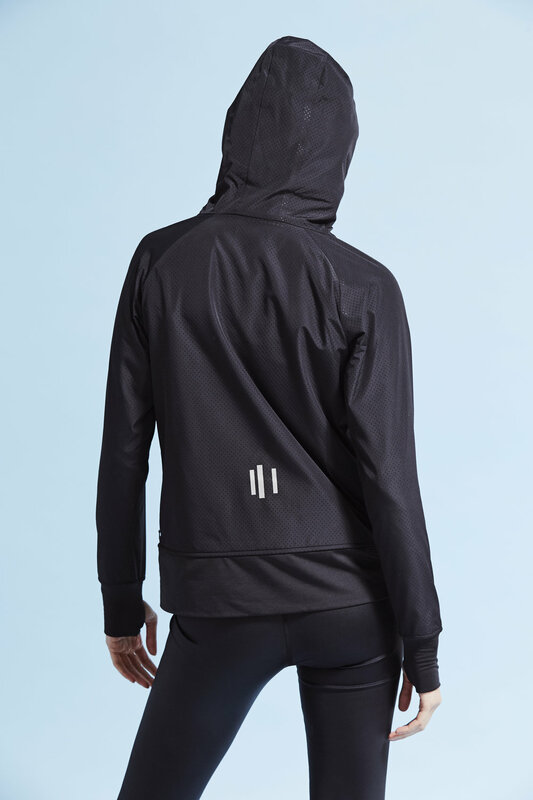 "There is no force more powerful than a woman determined to rise"
Will Lane is a mission of female revolution and establishes new criteria for what it means to be a women’s activewear brand in this day and age. Wearing Will Lane is an act of wearing your intention for strength, boldness, challenge, change, and purpose.